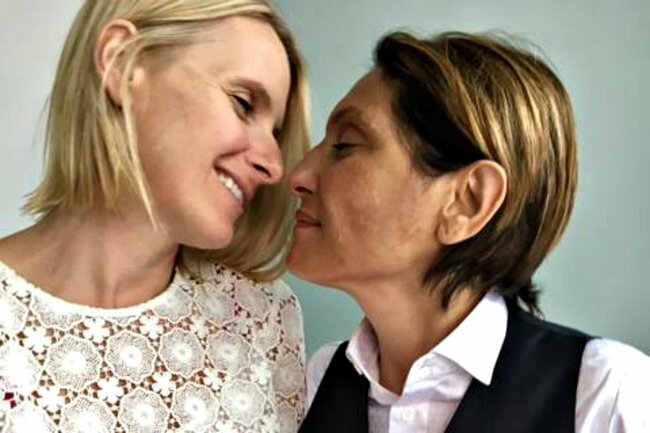 Elizabeth Gilbert reveals new relationship a year after partner Rayya died. 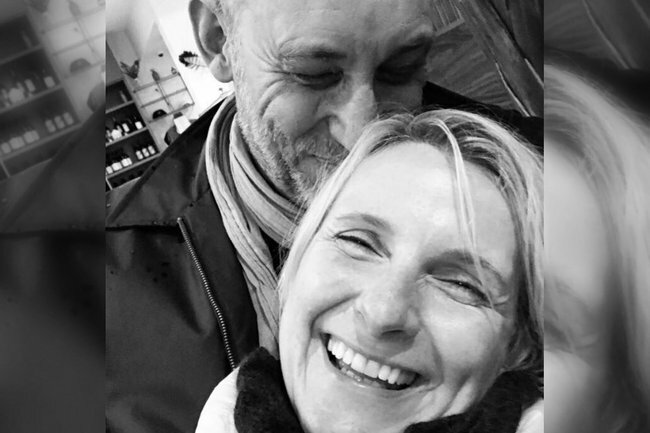 Elizabeth Gilbert wants you to know that it’s okay to love who you love. The best-selling author of Eat, Pray, Love has announced her new relationship with British photographer Simon MacArthur, just over a year since the death of her partner Rayya Elias from cancer. Elizabeth introduced her followers to Simon on Instagram, writing that a beautiful spring day – “bursting with a sense of rebirth and renewal” – seemed as good as any for sharing her news. “I am in love,” she wrote. Elizabeth described Simon as a “beautiful man who has been a friend of mine for years”, but touchingly, he was also a close friend of Rayya. “Simon was a beloved friend of Rayya’s for decades. They lived together in London over 30 years ago, and they adored each other forever like siblings. This, as you can imagine, means the world to me,” she wrote. Listen to Mia Freedman’s No Filter with Elizabeth Gilbert. Post continues after audio. 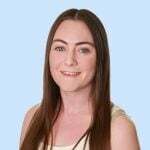 Elizabeth wrote that she felt compelled to share because she felt it could help someone else feel more normal about their life. “If you have lost a loved one to death, and you thought you’d never love again, but you are feeling a pull of attraction toward someone new, and you’re not sure if that’s OK? Let me normalise it for you. Let me say: It’s OK.
To the person falling in love with someone new, who isn&apos;t sure if its okay to feel "just as dumb and crazy and excited and insecure as you did at 16", Gilbert wants you to know that is okay. Just as it is okay to fall in love with any human. "If you once loved a man, and then you loved a woman, and then you loved a man, and you’re wondering if that’s OK? Well, darling. Let me normalise THAT for you. It’s OK. Love who you love." The author accurately summed up love as "impossible to control" and "an adventure that I would not miss". In a comment on his own Instagram account, Simon said the stars aligned for the pair a few months ago. "She&apos;s extraordinary, loving, compassionate, brilliant and incredibly funny. We&apos;re madly in love and planning our future together so, watch this space," he wrote. Late last year, Elizabeth shared her experience with grief following Rayya&apos;s death, saying that she would write to Rayya and leave a message on her phone each day. “I am unembarrassed to create my own healing. I will demand from Rayya, and from Spirit, whatever my heart needs,” she said. Elizabeth and Rayya, a Syrian-born writer and musician, were friends long before they were partners. Best friends. But it was the terminal diagnosis in late 2016 that awoke the truth within the author – that this was something more, something great. The news followed the revelation only two months earlier than Gilbert was leaving her partner of twelve years, Jose Nunes, who featured in her bestselling memoir Eat, Pray, Love. The couple had more than a year together before Rayya died on January 4, 2018, in New York. For Elizabeth, the experience of grieving echoes another: “As they say, it’s the price you pay for love. And the moments in life when I’ve been in love, where I’ve fallen in love, I have just as little power of it as I do in grief,” she told host Chris Anderson on The TED Interview.